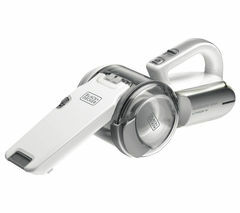 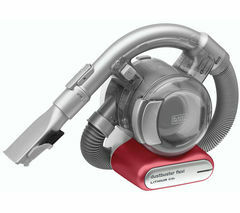 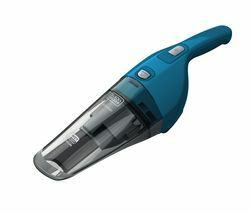 Top features:- Cordless vacuum makes it easy to move around your home as you clean - Smart Sensor technology ensures a thorough performance - 2 in 1 design lets you tackle any surface in your home Cordless vacuumThe SVJ520BFS-GB Cordless Vacuum Cleaner lets you clean your home easily without the hassle of having to change plug sockets as you move between rooms. 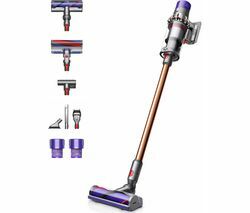 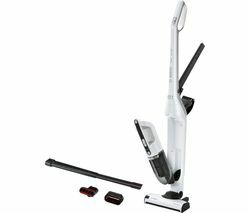 Powered by a rechargeable Lithium-ion battery, the vacuum cleaner offers a 20 minute run time, making it ideal for weekly cleaning.When the time comes to recharge, you can use the handy charging base to easily and conveniently restore power to the vacuum. 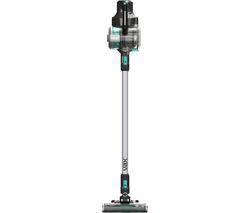 This ensures that it is ready for the next time you need it.Smart Sensor technologyWith its range of Smart Sensor technology, the SVJ520BFS-GB ensures a thorough and consistent cleaning performance. 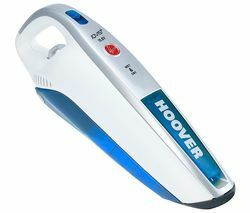 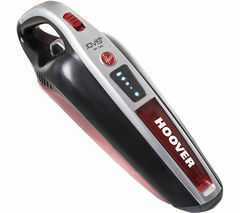 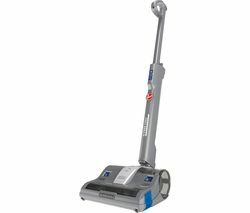 A filter sensor automatically detects when the filter becomes clogged and needs to be cleaned.An LED battery indicator alerts you when the battery is running low on power, while an Intelligent Floor Sensor increases suction on deep pile carpets and switches to eco mode for lighter tasks. 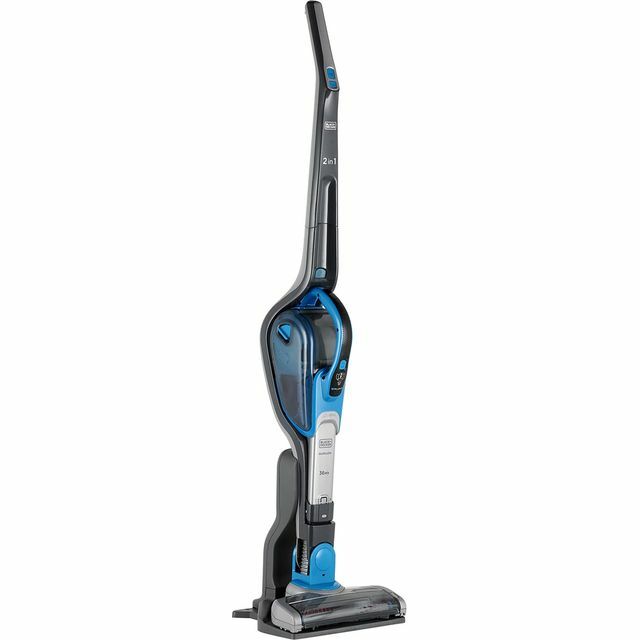 This helps you to make the most of the battery life while cleaning.Triple action filtration provides an impressive long lasting performance. 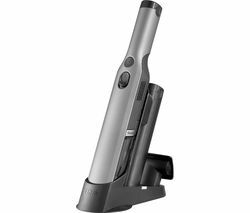 For added convenience, a scented pre-filter helps to keep your home fresh while you are cleaning.2 in 1 designYou can tackle every surface in your home with confidence. 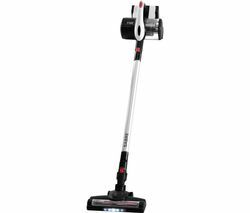 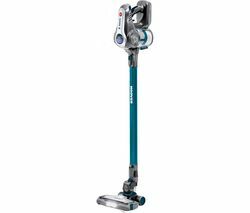 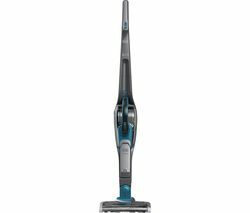 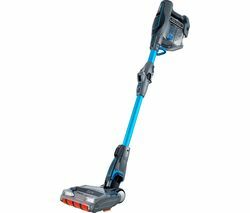 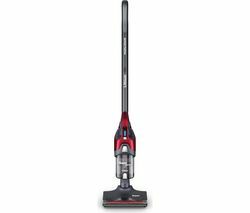 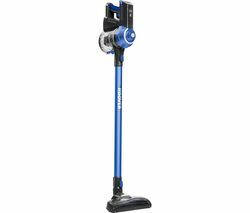 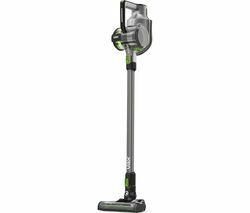 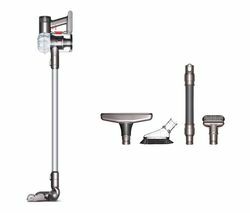 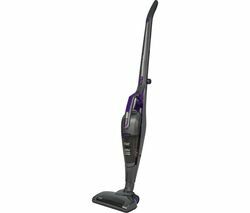 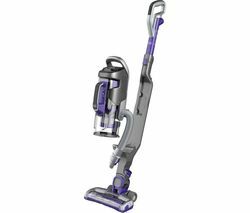 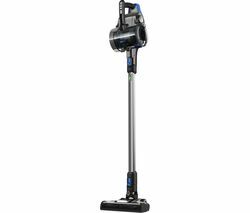 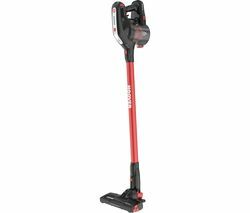 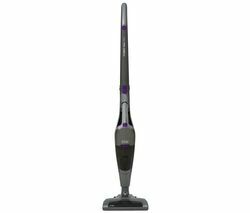 The SVJ520BFS-GB features a detachable handheld unit, meaning that you can clean all of those hard to reach places with ease.Check out our range of accessoriesClean even more surfaces throughout your home with a tool kit for your vacuum cleaner, or choose from one of the specialised floorheads in our range.